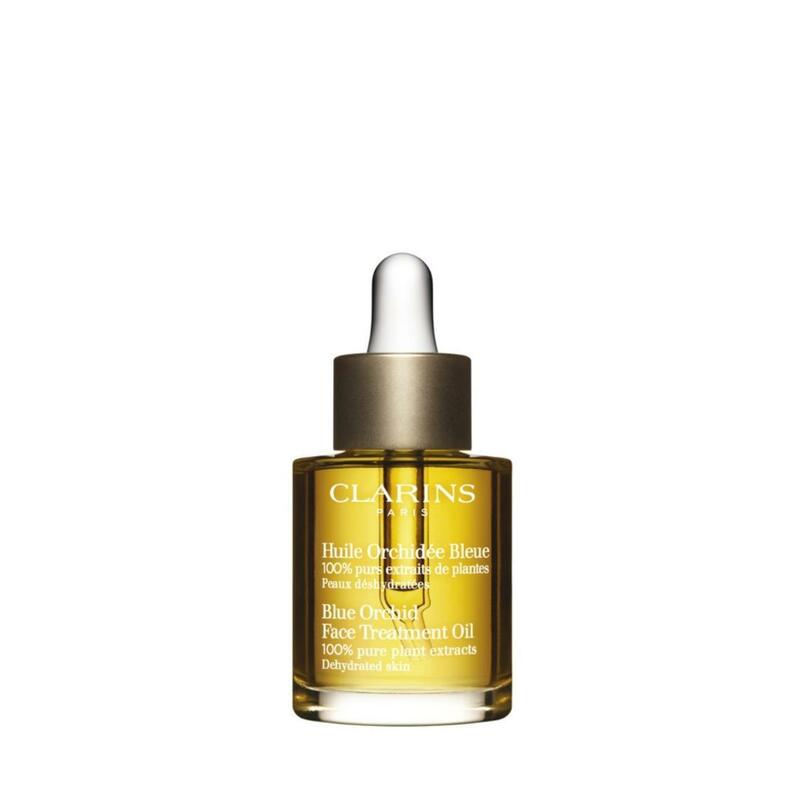 Clarins Blue Orchid Face Treatment Oil contains 100% pure plant extracts and no preservatives that tone the skin and give it back its natural radiance, while upping the moisture levels too. Immediately absorbed, this oil contains essential oils of Rosewood, Blue Orchid and Patchouli that help deliver moisture to ensure soft, supple skin. Hazelnut Oil helps prevent moisture loss and the formation of fine lines.